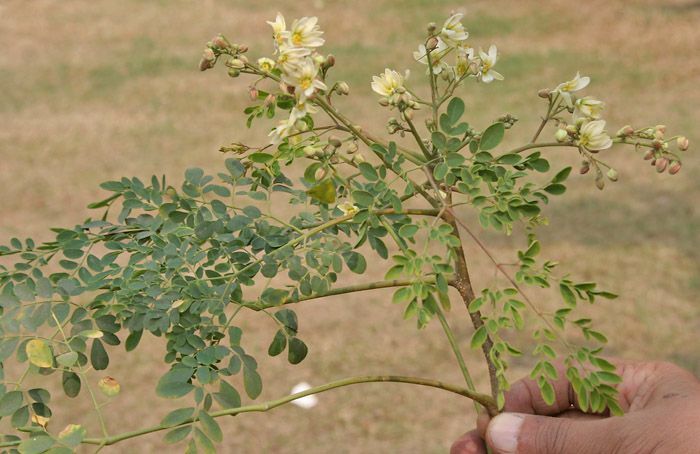 Moringa is also known as “The Miracle Tree” and has a long history in traditional medicine. Moringa is an excellent source of plant protein, essential vitamins and minerals, including: iron, calcium, magnesium, viatamin A, riboflavin, vitamin E and phosphorus. Moringa powder has been cited as a complete protein as it contains all 9 essential amino acids. 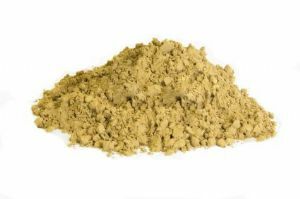 Moringa powder has a rich, nutty flavour that works well with everyday foods.